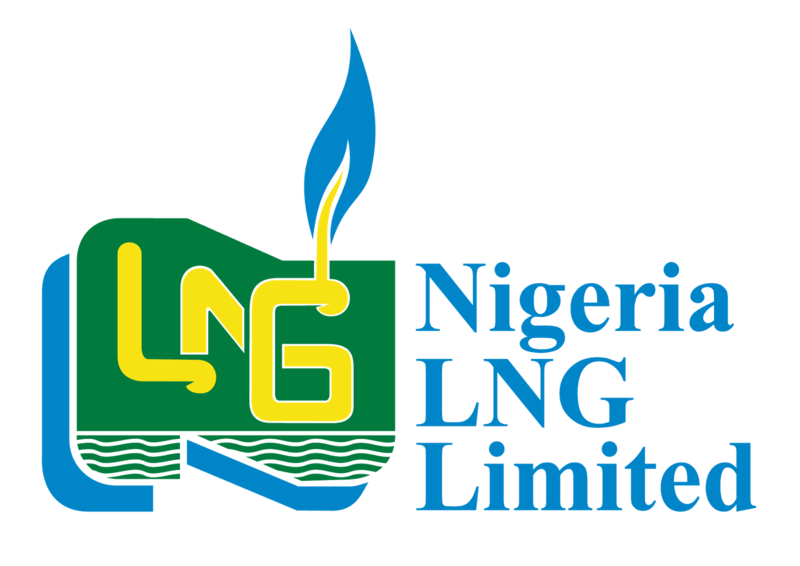 Each year, the Nigeria Liquefied Natural Gas Limited (Nigeria LNG Limited) offers the NLNG Undergraduate Scholarship Scheme for students in Nigerian tertiary institutions. The Undergraduate Scholarship Scheme started in 1998, as part of the company’s Corporate Social Responsibility to Nigerian Citizens towards enhancing human capacity development. The Scheme seeks to promote academic excellence by supporting top grade students through tertiary institutions in the country. Therefore, the management of Nigeria LNG Limited is happy to invite interested first year undergraduates in Nigerian Universities to apply for its 2018 Undergraduate Scholarship Award. Beneficiaries are selected through a rigorous and transparent selection process. Final awardees go through rigorous and transparent selection processes. The best candidates are selected. Letter of identification from Local Government of Origin. Applicants must fill in valid contact details as these will be used to communicate status of application. Applications will be disqualified for: 1). Incomplete attachment, and 2). Non-adherence to criteria for award. For the Undergraduate scholarship, please see Undergraduate application Portal. It is important to read the 2018 scholarship announcement, and also to visit the official website (link to it is below) for complete information on applying for this scholarship scheme award. Entries close 18th May 2018. The following candidates need not apply: a). Beneficiaries of other scholarship schemes, b). Second (2nd) to Final year students, and c). Part-time students. please do notify me for local masters scholarship for environmental studies. Good day! I've completed my application, what's the next step.? Is there going to be any exams? Pls i am a direct entry student. i didnt write jamb exam. what can i do ? Please, how many days or weeks does it take for NLNG to reply after you have submitted the application form online?